Nearly 40 million adults struggle with severe or chronic pain. Chronic pain can last from months to years, limiting mobility and causing high medical bills for treatment. In many cases, chronic pain can lead to the development of insomnia, anxiety and depression. Hemp Pain Relief Rub may provide a natural solution to a common problem. Nature’s Script Hemp Pain Relief Rub uses cooling compounds to bring immediate, long-lasting relief to your aching muscles and joints. What Is Hemp Pain Relief Rub? 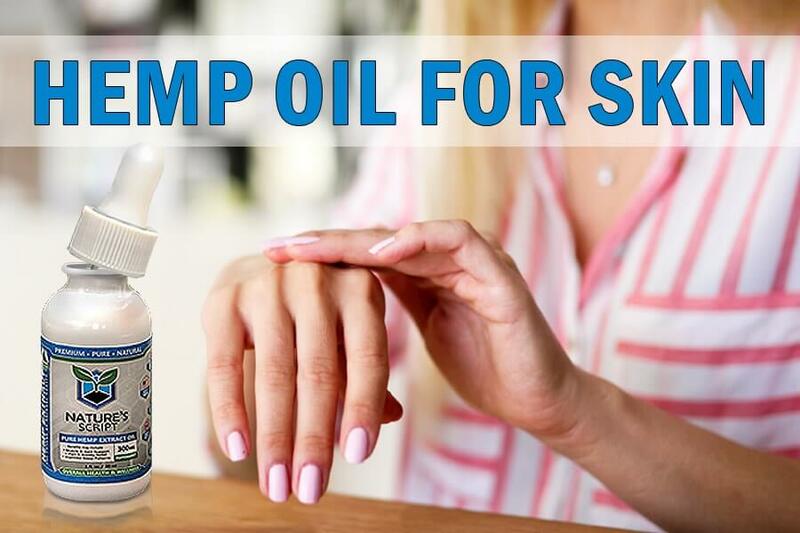 Hemp Pain Relief Rub, also known as Hemp Extract Pain Gel, is a topical ointment composed mainly of Hemp Extract, Menthol, Organic Camphor Oil, and Aloe Vera, targeted to relieve sore muscles and joint pain. Hemp Pain Relief Rub provides immediate effects and potential long-lasting relief through cryotherapy. Nature’s Script Hemp Pain Relief Rub can be a natural solution for short-term or chronic pain. 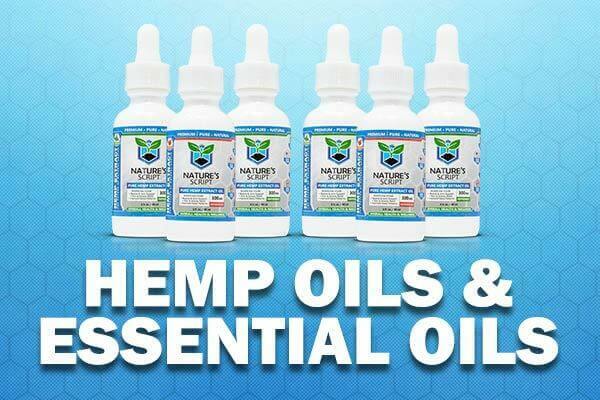 Nature’s Script sources our Hemp Extract from non-GMO, organic Industrial Hemp. A CO2 extraction method allows us to isolate Hemp Extract, also called CBD isolate, in its purest form – and our products are free of other chemical compounds present in Hemp plants. This method also allows Hemp to retain its potency and provide you with the maximum possible benefits. We test our Nature's Script products via a third-party laboratory, and the results are published to ensure you are getting a high-quality product. Hemp Pain Relief Rub will not get you “high.” Nature’s Script products are THC-free, federally legal, and will not result in a failed drug test. How Does Hemp Pain Relief Rub Work? Hemp Pain Relief Rub works with your body’s Endocannabinoid System (ECS) to potentially reduce pain. The ECS is a network of chemical receptors and molecules that functions to regulate pain and inflammation. Receptors for the ECS are in the brain, spinal cord, peripheral nervous system, and GI tract, making its impact widespread. Your body produces cannabinoids to interact with the ECS, but plant-derived cannabinoids can also impact ECS function. For example, Hemp will bind to overactive immune cells creating caspase. Caspase induces immune cell death to prevent inflammation. While Hemp Extract does not bind directly to the ECS receptors, it influences other chemical activity, resulting in pain relief and reduced swelling. Along with anti-inflammatory properties, Hemp Pain Relief Rub may also exhibit anti-spasmodic properties, enhance circulation, and improve joint mobility. Those with chronic pain, post-surgical pain, post-workout soreness, and general muscle aches may find relief with Hemp Pain Relief Rub. You can use Hemp Pain Relief Rub for small, targeted areas and larger muscle groups up to four times daily. This deep-penetrating, lightweight gel will not leave behind the oily residue typical of similar products. When applying the topical solution, massage a small amount onto your skin. For best results, apply to clean, exfoliated skin that isn’t oily or sweaty. 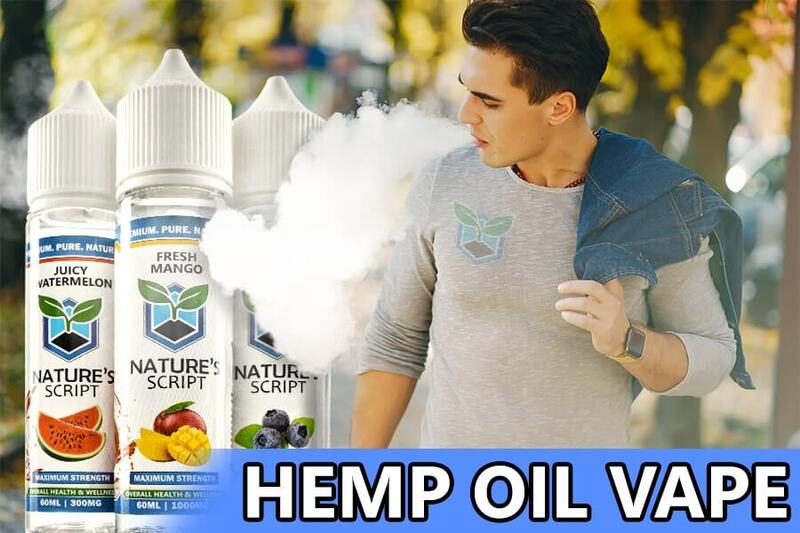 Nature’s Script Hemp Gel is designed to target pain. Your skin absorbs Hemp Extract and can release muscle tension and decrease inflammation. Hemp Pain Relief Rub has the potential to ease pain resulting from Rheumatoid arthritis, osteoarthritis, fibromyalgia and many more conditions. When applied to painful “hotspots,” the cooling sensation of the gel may bring soothing relief. Those with fibromyalgia may experience fewer spasms and less inflammation when using Nature’s Script products. The anti-inflammatory properties of Hemp Pain Relief Rub may reduce the swelling of joints, improving mobility for those affected. Pain is a contributing factor to secondary insomnia (insomnia resulting from another condition). Hemp Pain Relief Rub addresses the underlying pain associated with other conditions so that you can fall asleep and stay asleep more easily. Your muscles can relax and so can you. Hemp Pain Relief Rub has been designed to aid in a range of conditions. The Aloe Vera in our Hemp Gel makes it a potential soothing response to mild sunburn. Nature’s Script Hemp Pain Relief Rub is safe to use in most instances of pain. It offers a natural alternative to pain relief without the adverse side effects of traditional prescription medication. Our Hemp Gel works well in conjunction with other Nature’s Script Hemp products, allowing your muscles to relax after a tiring day. Incorporating Hemp Extract into your daily regimen may provide joint mobility you no longer thought possible. Learn how Hemp Pain Relief Rub can enhance your post-workout cooldown.